Our gift to you. A new fence for Island C.
The new fence around Island C in Jeffrey Fontana Park. Well we did have a little rain that muddied up the place, but we got the job done! 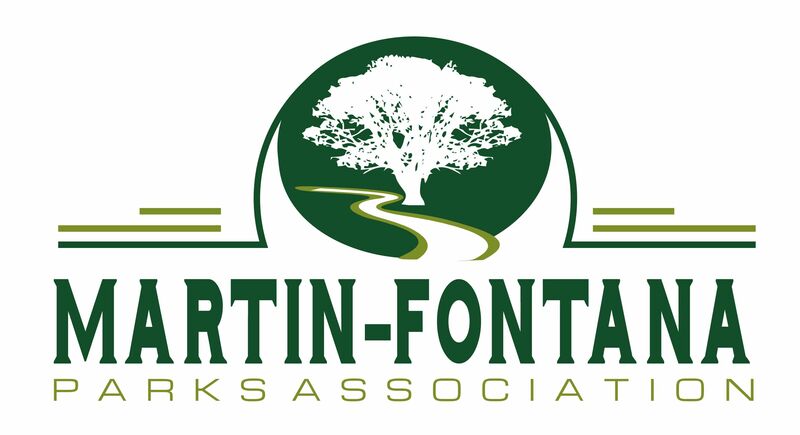 Thanks to the Martin-Fontana Parks Association for their support of this project; but a special thanks to the well-oiled machine that put the fence in today….. in record time… and with uniformity of thought! The fence crew from left to right. Richard Grialou, Larry Sasscer, Sunny Wagstaff, Pat Pizzo, and Dave Poeschel. Vince, Patrict, Larry, & Richard hard at work. Thanks Sunny, Larry, Dave, Rich, Vince and Pat. The fence really does look good…. If you get a chance take a gander! Thank you guys for doing a fabulous job putting up the fence! It looks great!